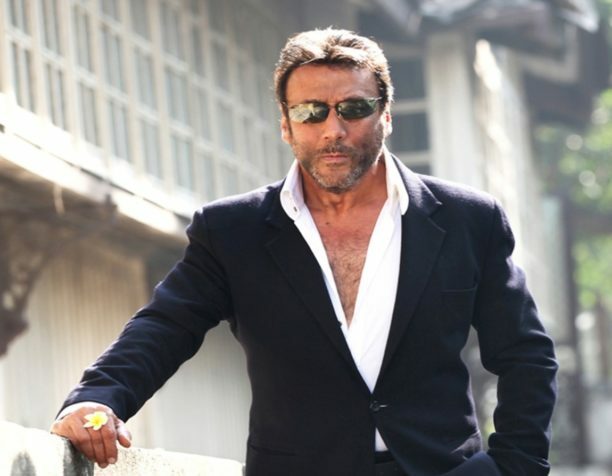 Back in 2003, Jackie Shroff had played the antagonist in Samay: When Time Strikes. The film had marked the debut of filmmaker Robbie Grewal who was starting quite young in the world of direction. Circa 2019 and Jackie Shroff is reuniting with Robby, this time as an intelligence officer in Romeo Akbar Walter which features John Abraham as the central protagonist. So how has the experience been for Robby to work all over again with the veteran actor 16 years after he first directed him? Between Samay and Romeo Akbar Walter, Robby made two more films – MP3: Mera Pehla Pehla Pyaar and Aloo Chaat. However, he couldn’t find a suitable character for Jackie Shroff to fit in. One now looks forward to how it all plays on screen once this production by Viacom18 Motion Pictures, Dheeraj Wadhawan, Ajay Kapoor, Vanessa Valia and Gary Grewal releases all over this Friday.